The Meijs Motorman has all of those charms. 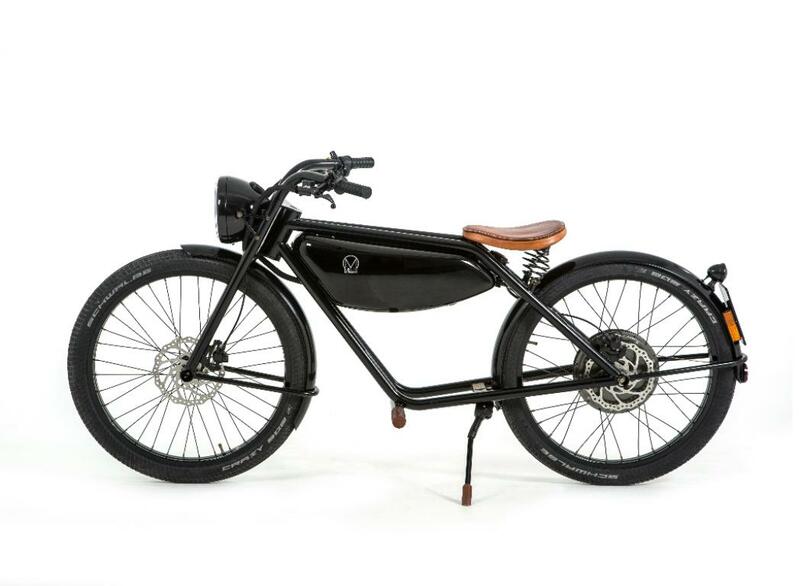 It’s a green and high-technology electric bike with a stunningly elegant design. A bike that will blow your mind at first glance, yet absolutely make you fall in love with its silence and fast, clean and stylish. Steel and CrMo steel materials give the motorbike a sturdy and dusty look. Those who are attracted to intelligence, a witty sense of humor, an adventurous outlook on life and spiritual awareness about one’s self and the world will love this jewel. For city commute, the Meijs Motorman can reach a speed of 28 MPH (45 KMH) with a range of up to 62 miles. Other specifications include a Battery Management System, hydraulic disc brakes and a brushless direct-drive hub-motor. The saddle is handcrafted harness leather. It takes 6 hours to fully charge. You will look very cool while riding through the streets on this motorbike. You can make yourself look even cooler if you buy one of the Motorcycle Jackets at Motocentral.co.uk. This motorbike is both convenient and stylish. No gas station is needed for a refill; any standard wall socket will do for charging your bike. The bike has a homologation for all European countries plus Switzerland and Norway, is approved for EMC, and is road-tested. 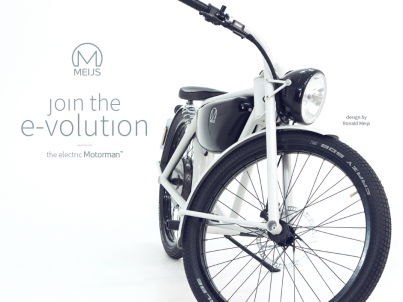 The Meijs electric moped is a unique hand-built product. Available in the Motorman version in color Ruby Red, but it can also be customized in an almost endless variation of colors. Now, let’s be a witty man riding on a Meijs Motorman and enjoy all the charms of Europe endlessly! Share your comments with us. In the vein of motorbikes, my friend recently had an accident on their motorcycle. They told me during their initial search that they looked on our website. But in the end, decided to go with a different legal representative.